Your site not shown on SEO first page! 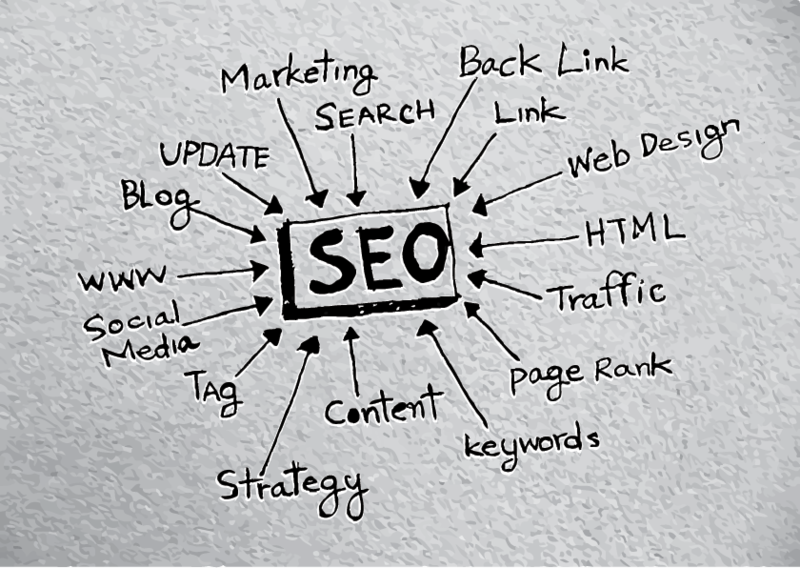 Try to boost up your site.20Edu links is very good method in SEO. i will create 20 .edu dofollow backlinks low obl sites and ping them for quick index.So order now and get a glorious result. create 20 .edu dofollow backlinks low obl is ranked 5 out of 5. Based on 8 user reviews.